You often hear about the “terrible twos,” but at Kids Educational Centers, we think that this age is quite wonderful! Two-year-olds are full of energy, are inquisitorial, and are focused on becoming more independent. 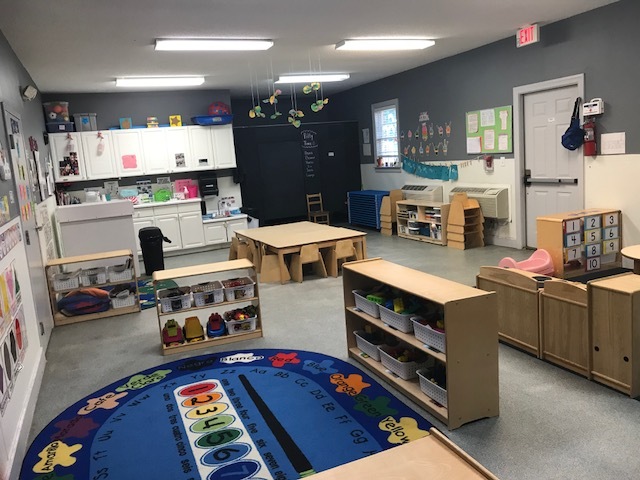 Our Twos Classroom bases its curriculum around the well-known fact that the majority of learning for two-year-olds takes place while playing. Play during this age is simultaneously your child’s full-time job and his hands-on education. Children get all the play and education their little hearts yearn for in our classroom setting. We also include daily outdoor play and activities, weather permitting. The classroom focuses heavily on self-help skills, which include but are not limited to toilet training and dressing themselves. 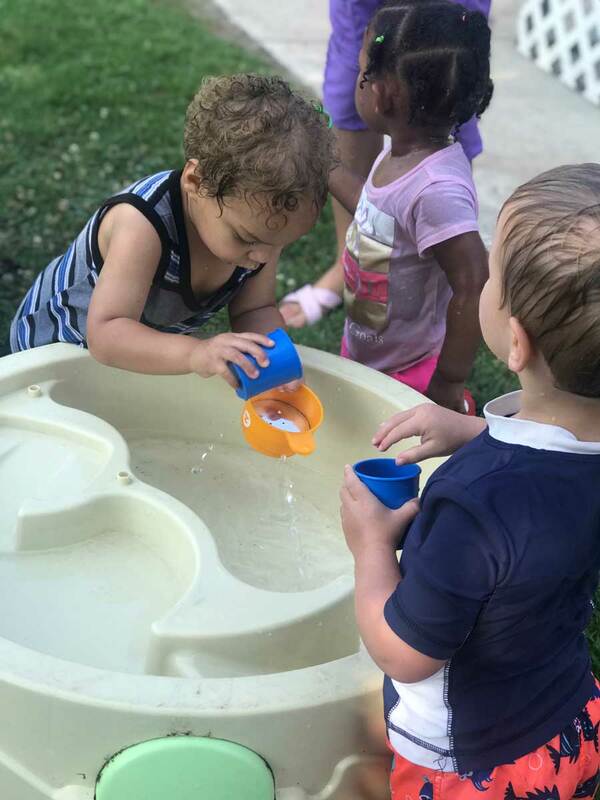 At this age parents often hear — “No, I do it!” from their children, showing how important independence and learning at this age is. Children will also start to experience structured large-group activities. Two-year-olds have a sense of independence and are filled with a high level of curiosity for the world around them. 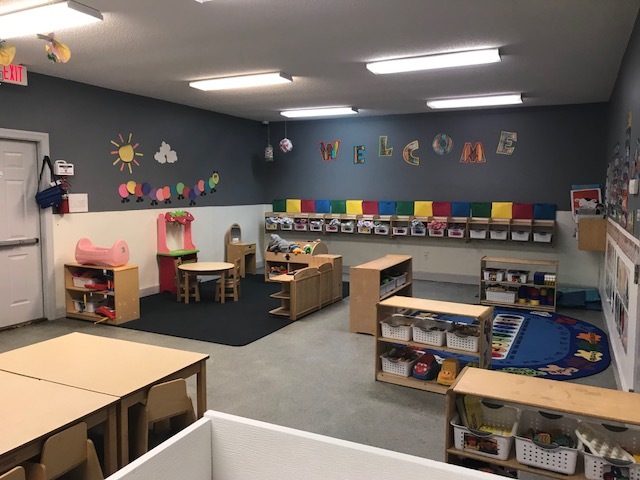 Our teachers work to build trust with both you and your child, while also providing a sense of security and warmth to the classroom that keeps your kid coming back.